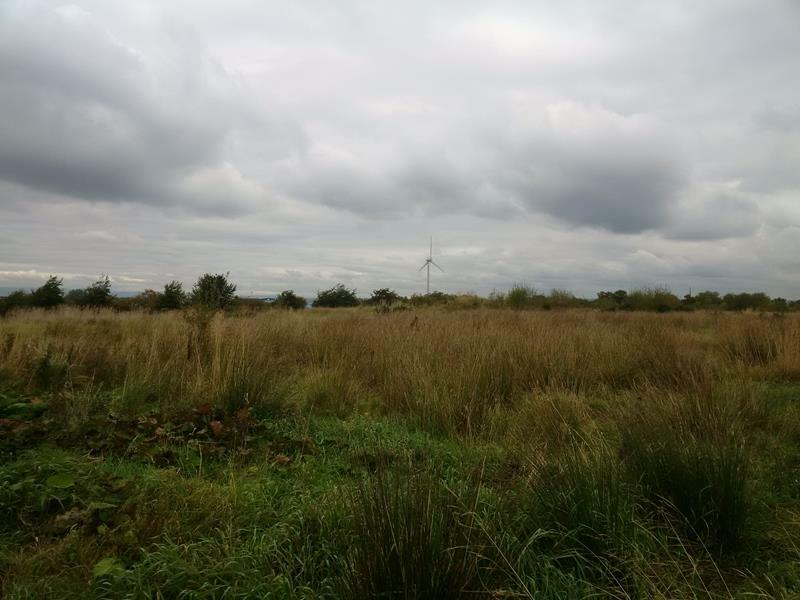 The subjects comprise a predominantly flat area of development land that is broadly triangular in shape and extends to approximately 3.36 Ha (8.3 acres). 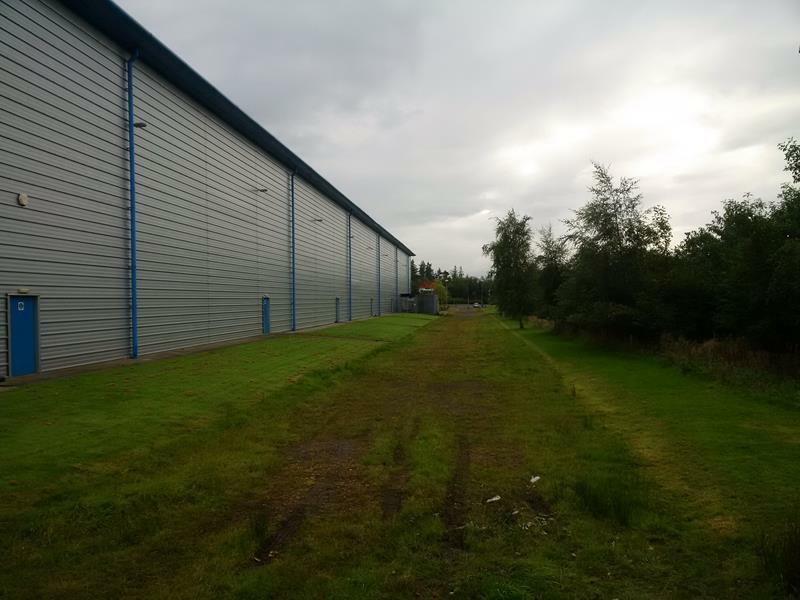 South Lanarkshire Council have a substantial land holding adjacent and have intimated that whole or part could be made available in conjunction with the subject property in order to accommodate a larger occupier requirement. Larkhall lies approximately 20 miles to the south east of Glasgow City Centre and has a resident population of approximately 15,000 people.The subjects are located on Swinhill Avenue which lies adjacent to Canderside Industrial Estate. 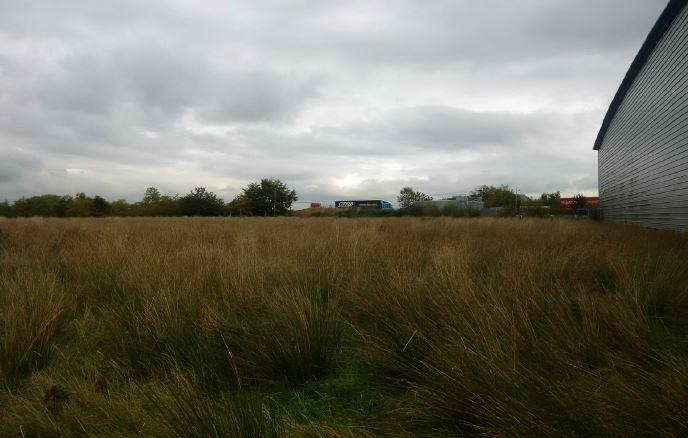 The site has extensive frontage to the M74 and lies immediatelyadjacent to Junction 8, benefitting from slip roads to both the north and southbound carriageways, the latter ultimately connecting to the M6 providing access to the north west of England. 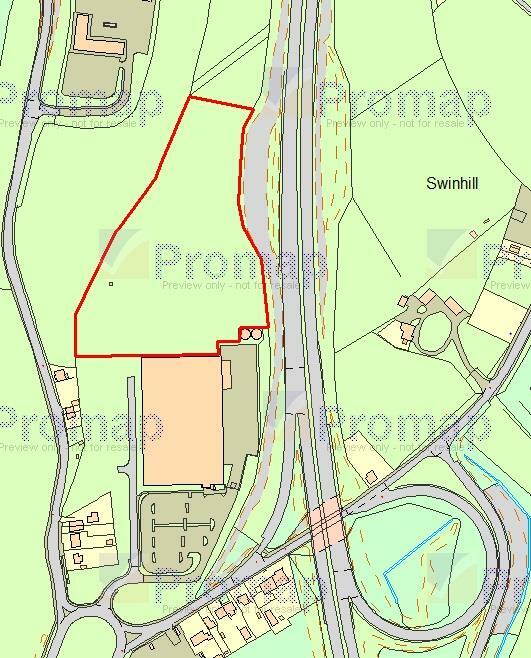 Occupiers in the vicinity include the NHS, South Lanarkshire Council and Danisco Pack. Each party will be responsible for their own legal costs involved in any transaction.